There are now a plethora of online market research tools, many of which are free, or offer free and paid-for access. Whilst this isn’t an exhaustive list, we’ve suggested 9 great tools that publish market data, insight and intelligence – ideal if you’re a researcher, planner or marketer. A very useful and fascinating tool that analyses the yearly count of selected n-grams (letter combinations), or words and phrases found in over 5.2 million books digitised by Google. Data can be analysed from the year 1500 onwards, making it a particularly insightful tool for marketers, researchers as well as sociologists, historians and other research professionals. If you’d like to see more examples of Ngrams, check out 10 Fascinating Charts From Google’s Ngram Viewer. Statista is the first statistics portal in the world to integrate data on over 60,000 topics from over 18,000 sources onto a single professional platform. It is categorised into 21 market sectors and provides companies, research institutions and the academic community with direct access to quantitative data on media, business, finance, politics and more. Whilst access to some of the data available on Statista.com is free, given the exclusivity and specificity of many statistics, a premium account is required to access much of the platform. 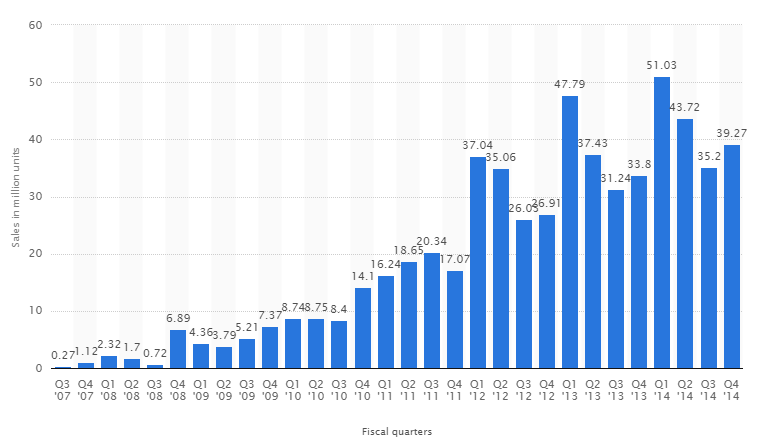 The example below illustrates Apple iPhone sales worldwide from the Q3 2007 to Q4 2014. 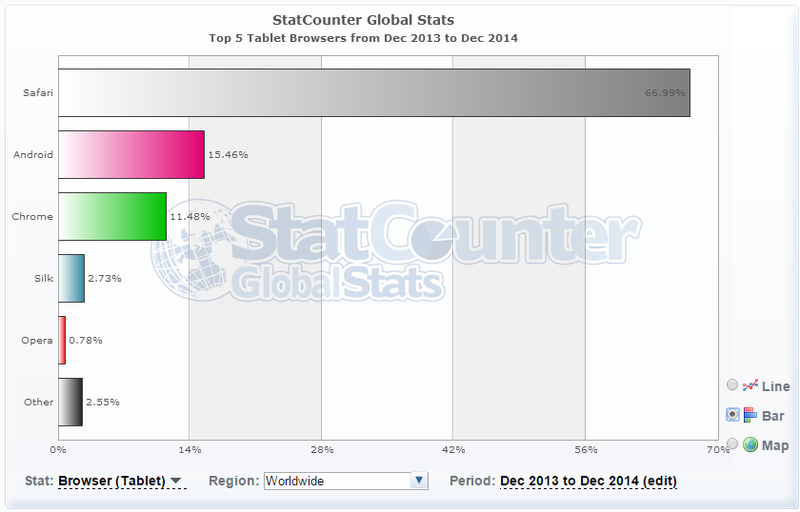 StatCounter Global Stats is provided by StatCounter – the free, online visitor stats tool. It publishes technical data, such as browser and operating system usage, and screen resolutions, for desktops, mobiles, tablets and consoles, across all countries. Stats provided are based on aggregate data collected via more than 15 billion page views per month across the StatCounter network of more than 3 million websites. 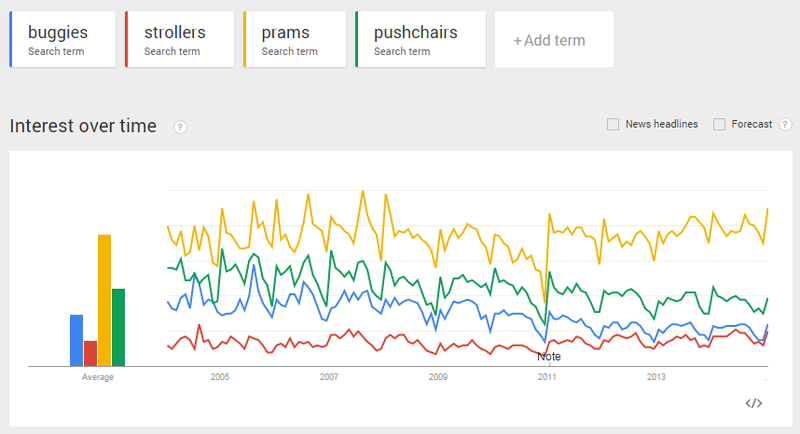 Google Trends is an extremely useful tool that publishes aggregated search data. It has a myriad of uses for researchers, marketers, planners helping them understand audience search behaviour segmented by country, time and Google index. Take a look at the marketers guide to Google Trends, to fully understand its potential. The Consumer Barometer is a free Google tool that publishes consumer insights to aid planning and decision-making across the digital landscape. Data from the Consumer Barometer is derived from two main sources: the core Consumer Barometer questionnaire, which is focused on the adult online population, and the Connected Consumer Study, which aims to enumerate the total adult population and is used to weight the Consumer Barometer results. 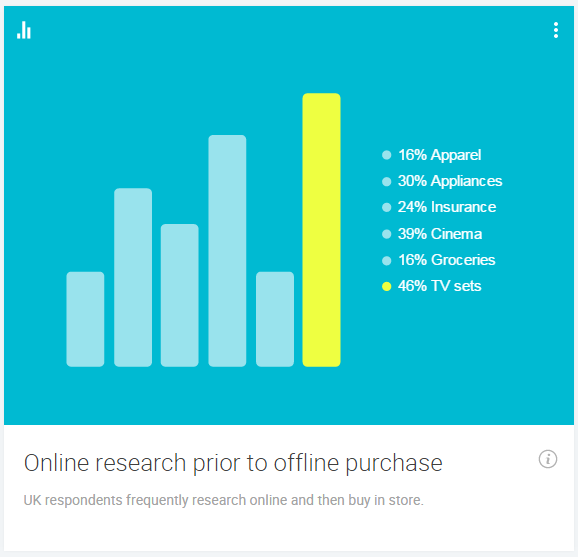 In addition to providing pre-defined consumer behaviour charts, it has a graph builder facility, allowing researchers to create their own charts based on consumer shopping and multi-device behaviour. Google’s Public Data explorer publishes animated charts and maps of public datasets including economic, social, health and population data. After a little getting used to, you will find data easy to explore and visualise. And as the charts animate over time, changes in world behaviour become easier to understand. Data comes from a variety of third-party providers, such as national statistical offices, non-governmental organisations, and research institutions. With well over a billion global users, Facebook represents a huge repository of consumer data. By using Facebook’s ad programme, researchers and marketers can tap into this data and gain valuable insight into consumer behaviour and data sizes. 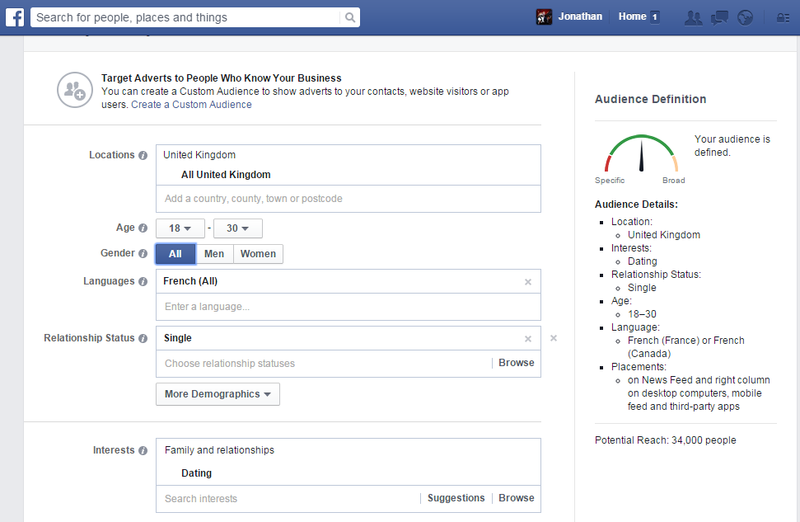 When setting up an ad campaign, you can segment your audience, at which point Facebook will publish the potential audience size, allowing you to evaluate marketing potential. This part of the process is free and you are not obliged to make your campaign(s) live. I have put together the example below in a matter of minutes. It illustrates the potential audience size of French speaking, single 18-30 year olds, who live in the UK and are interested in dating. A fairly fundamental piece of insight if I’m setting up a dating business targeting specific segments. Please note, this is not for personal reasons! Click on the link below and have a go yourself. LinkedIn’s ad programme allows marketers and researchers to access LinkedIn’s user data free of charge. With its focus on professionals, you will have access to a range of information including company categories, sizes or specific names, job titles or job categories by country or city. 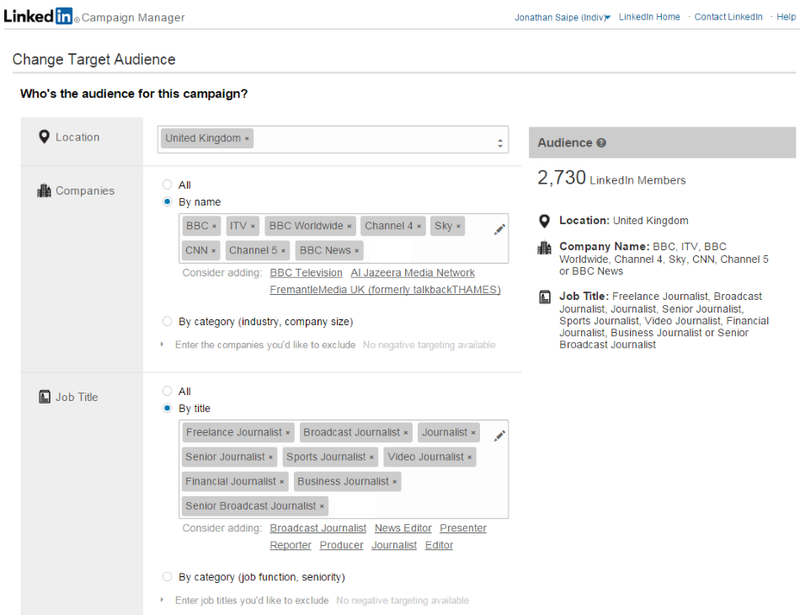 LinkedIn will publish your potential reach when you go through the process of setting up an ad campaign. As with Facebook, you are not obliged to make the ad campaign live at this point. Worldometers is run by an international team of developers and researchers, publishing world statistics. It was voted as one of the best free reference websites by the American Library Association (ALA), and was chosen as content provider at the United Nations Conference on Sustainable Development (Rio+20), BBC News, and the National Media Museum (UK) among others. 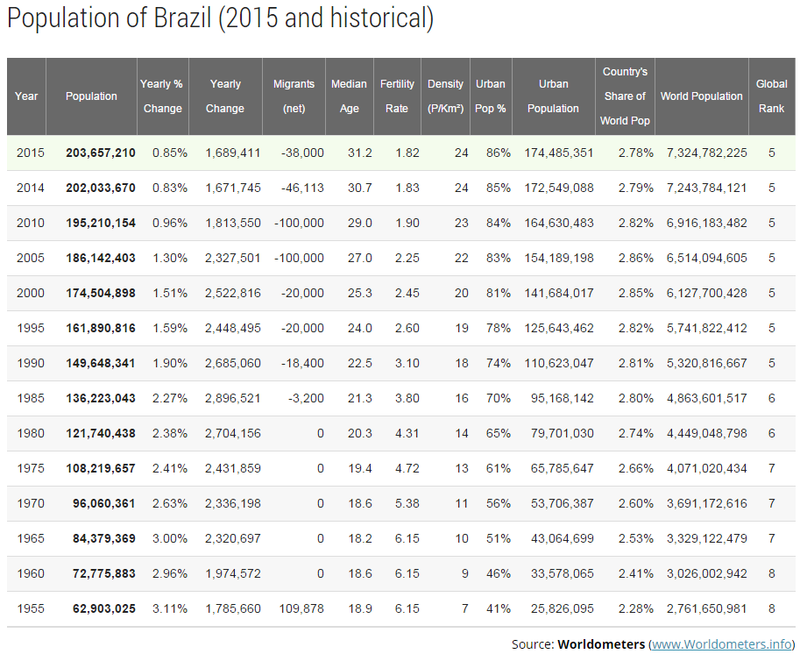 Whilst it doesn’t allow segmentation of data, its country specific data is a valuable resource. 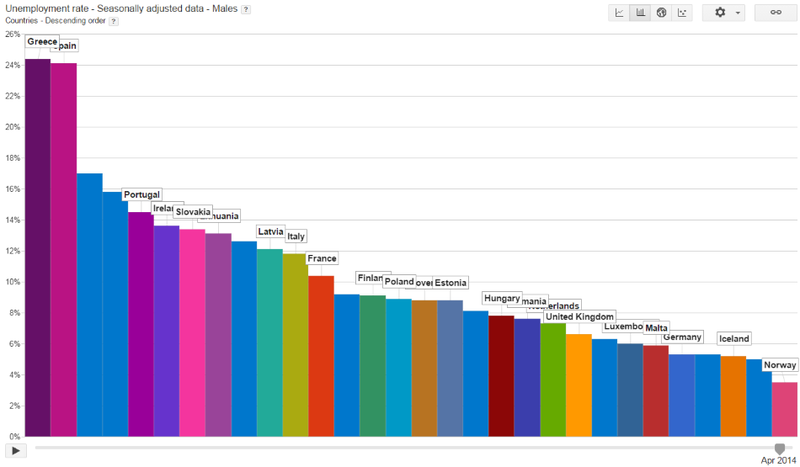 And the real-time data found of its home page is both fascinating and shocking! Go take a look.